Troubled blood testing company Theranos “repeatedly violated” manufacturer’s instructions for lab equipment and failed to inform patients of potentially inaccurate results, according to new investigations by the Wall Street Journal. The US newspaper says these were the reasons behind the closure of Theranos’ Arizona lab late last year. The WSJ says an inspection by The Centers for Medicare and Medicaid Services’ (CMS) September revealed deficiencies in performing tests using its own patented technologies and standard issue blood testing platforms, as well as failing to meet its own procedures for quality control. The problems are just some of the many listed in the CMS’ report – findings of which were reportedly hidden from investors. In response, Theranos suggests the deficiencies would not influence the accuracy of test results, however, the company had voided two year’s worth of blood test results four months prior to the inspection. Theranos assured the move was made from “an abundance of caution”, rather than genuine inaccuracies in the test results. The release of the report’s details continues Theranos’ downward spiral since WSJ’s original report in late 2015 and adds to doubts about its long-term viability. 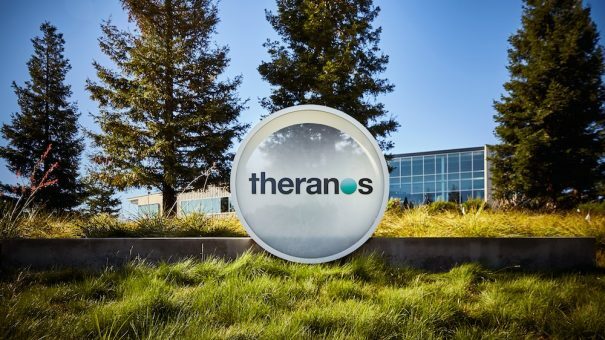 Theranos is now locked in legal disputes with both patients and former partners, including early backer of its ‘nanotainer’ solution Walgreens, which is seeking $140 million in damages. 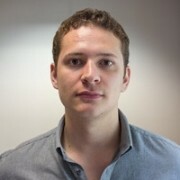 Despite the installation of both a compliance and technology advisory board, repeated inspection failings and imposed sanctions relating to its Newark branch have led to lab and wellness centre closures and redundancy rounds – the latest of which slashed its total workforce by 155 employees, following its original culling of 340 staff three months prior. The now 220-strong core team is solely focusing on the development of Theranos’ desktop blood testing device miniLab, following the company’s decision to scrap its once $9 billion-valued fingerprick technology. Adding to the soap opera around the company’s governance is the fact that Betsy DeVos, the newly appointed (and hugely controversial) head of the Department of Education holds a stake in Theranos worth more than $1 million. DeVos has reported that her investment in Theranos has produced less than $201 in personal income, backing up suspicions that the company faces major financial problems as well. President Trump’s newly appointed Defense Secretary James “Mad Dog” Mattis, a retired Marine Corps general, was also on the firm’s board of directors, but resigned when he took up his government position.